Financial support to help farmers with the cost of disposing of dead cattle and sheep after the recent severe weather has been announced by the Scottish Government. 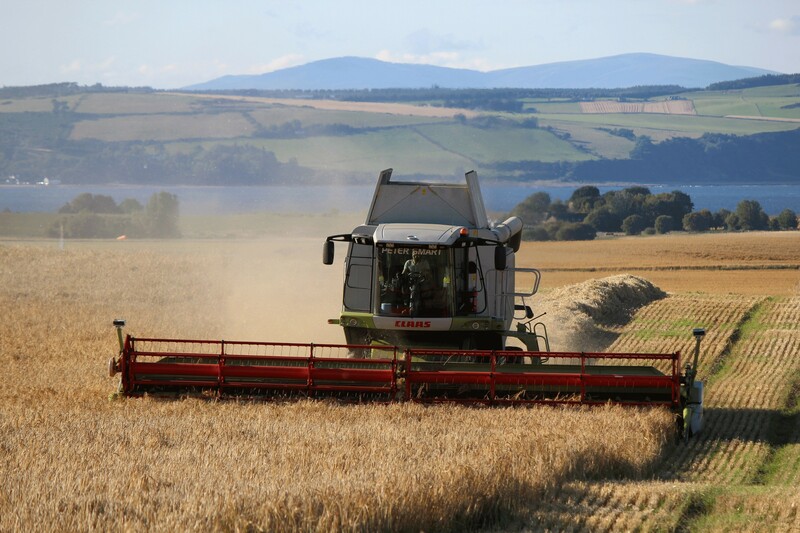 The Scottish Government has written to the European Commission seeking a derogation to ditch the three-crop rule for 2018. Tayside farmers are warning that the damage being caused by illegally-released beavers is about to take a serious toll on public resources.